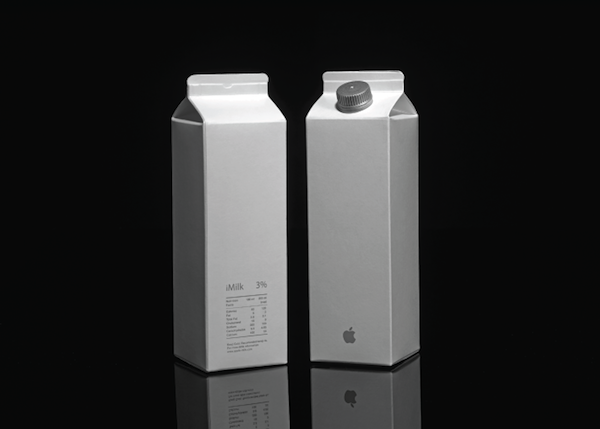 How does branding and packaging affect one’s opinion of a product? 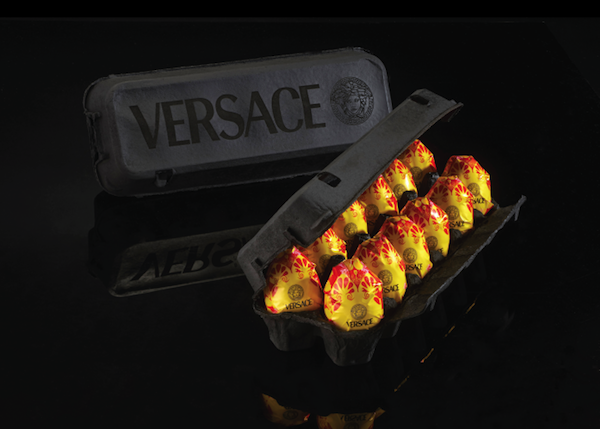 An artist named Paddy Mergui from has come up with an intriguing art series that explores what it would be like if everyday common items were packaged and branded as high-luxury necessities. From yogurt cups, to cartons of eggs, Mergui has come up with quite the dynamic assortment of unique packaging. I wonder how sales of these products would be affected if we really did buy fruit like this?